Swansea have signed former Netherlands Under-21s defender Dwight Tiendalli to replace injured left-back Neil Taylor. The Welsh international was ruled out for the season after breaking his ankle against Sunderland the day after the transfer window closed. 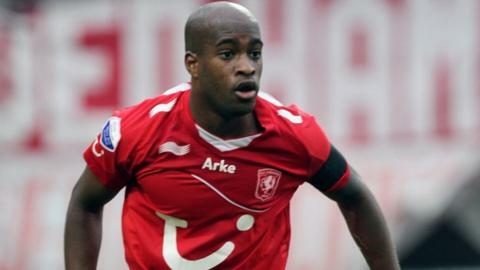 Tiendalli, 26, was signed on a free-transfer until the end of the season after he was released by FC Twente. He began his career at Ajax before transferring to FC Utrecht in 2004 and moving to Feyenoord in 2006. He joined Twente in 2009 and left the club at the end of last season.